An ideal choice for schools, camps and youth clubs, this heavy 100% cotton custom t-shirt features a ¾” rib knit collar, double needle sleeve and bottom hems. 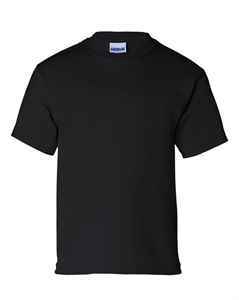 The Gildan Youth T-Shirt is a top quality heavy 100% jersey knit cotton t-shirt that’s ideal for schools, youth teams and camps. 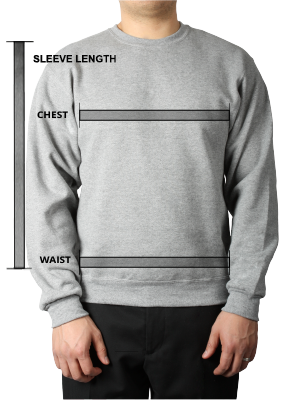 This custom t-shirt features a ¾” rib knit collar, taped neck and shoulders, double needle sleeve and bottom hems. This custom printed t-shirt is pre-shrunk to ensure the same comfortable fit even after several washes.